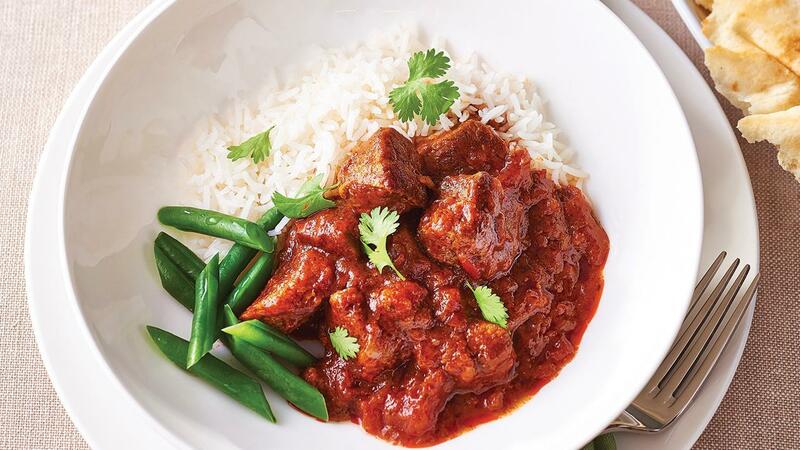 This authentic recipe converts a normally spicy curry into a milder option that is better suited for your resident’s needs. Lightly brown the lamb in the oven for 10 minutes at 180 degree Celsius. Add remaining ingredients and cook covered for a further 40 minutes at 160 degree Celsius. Serve with rice, steamed beans, flat bread.